At the time I used to draw bookmarks for my favourite books. Here’s the bookmark for A Princess of Mars, drawn in 1962. The story of John Carter’s first visit to Mars was serialised in the February to July 1912 issues of All-Story Magazine, then entitled Under the Moons of Mars, as written by Norman Bean. Bean was the early penname of Burroughs, though he’d used Normal, rather than Norman, but it got screwed somehow. 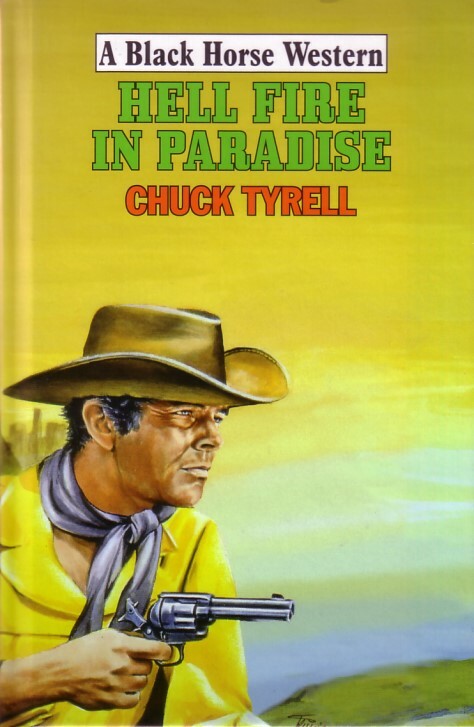 The full novel was first published in book form in 1917, after Burroughs’ phenomenal success with Tarzan. Burroughs’ Martian adventures – all eleven of them – inspired the scientists Carl Sagan and Arthur C Clarke and novelists Ray Bradbury, Robert A Heinlein among many others. At last, in 2012, an epic film entitled John Carter is being released – 100 years after the publication of the original story, and 100 years after the publication of Tarzan of the Apes. Indeed, 2012 could be Burroughs’ year, and deservedly so. Burroughs was born in 1875 and died in 1950. A crater on Mars is named in his honour. Sam Ransom, 62, learns of the death of Abner, his old partner. Abner left a warning note – the Meak twins were out to get Ransom and the rest ‘because of what happened at Bur Oak Springs’. Ransom sets out to alert his old friends, Jubal, Rory and Derby. Bur Oak Springs happened over two decades ago. The place was a ghost town even then. Ransom’s family is put in jeopardy and they can only be saved by Ransom and his friends returning to the ghost town, to confront the Meak brothers and their gang. There’s a sense of déjà vu about this; yet, there are fresh revelations too. 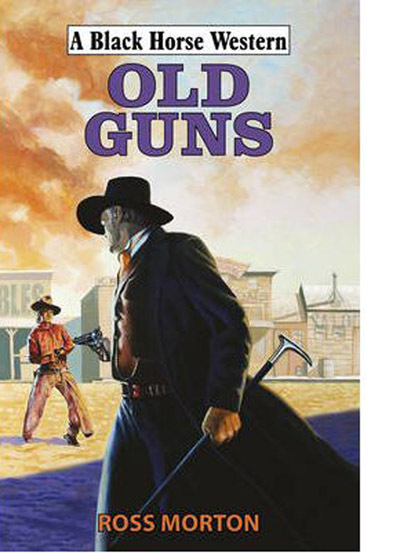 It’s a showdown: young guns against old guns. Jeremy L.C. Jones is a fan of the Express Westerns anthologies, A Fistful of Legends and Where Legends Ride. 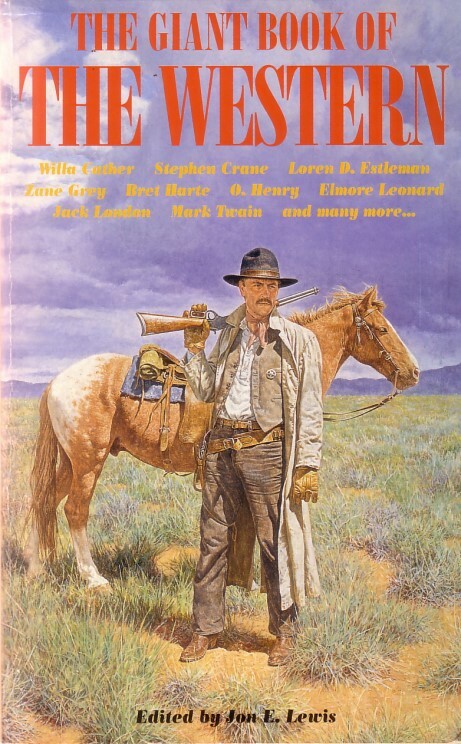 So much so that he's invited 8 contributors to AFOL to respond to his questions about the Old West, mostly prompted by James Reasoner's concise and illuminating Introduction. 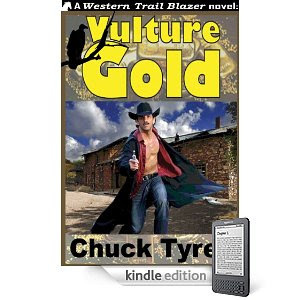 His booklife pages are worth visiting regularly, too. Sam Ransom’s looking forward to his 62nd birthday with his wife and two children. Then he gets a telegram from the Bethesda Falls sheriff. His old partner Abner was mortally wounded, but before he died Abner left a note – the Meak twins were out to get Ransom and the others ‘because of what happened at Bur Oak Springs’. Their families weren’t safe, either. 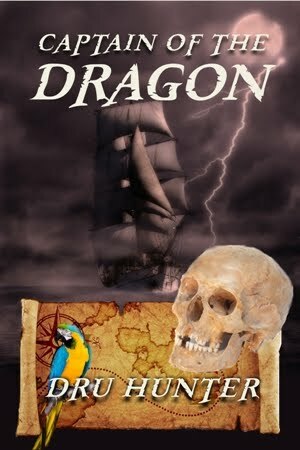 Ransom sets out to warn his old friends, Jubal, Rory and Derby. But he’s too late to prevent another brutal death. Bur Oak Springs happened over two decades ago. The place was a ghost town even then. 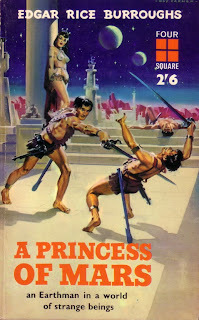 The Meak twins seem set on a crusade of vengeance, but why? Ransom’s family is put in jeopardy and the ultimatum is clear. 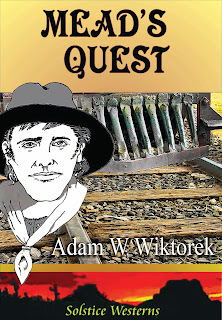 He and his friends must return to the ghost town again, to confront the Meak brothers and their gang. There’s a sense of déjà vu about this; yet, there are fresh revelations too. It’s a showdown. The young guns against the old guns. 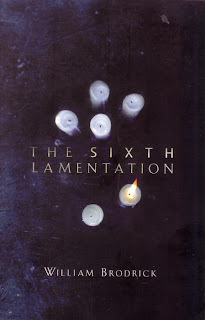 An e-book in aid of the Earthquake victims. 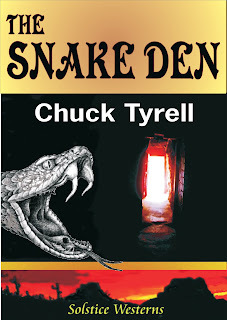 "Delicate as bisque china, dangerous as a snake den, Charles T. Whipple's writing resonates across the seven seas. Tales of sacrifice and honor that flick at the heart and encircle the soul." – Marsha Ward. 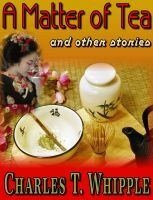 Stories include: A Matter of Tea, The Dragon of Torigoe, The Floating World, Kamo Ike, From Chojagasaki Bay, Masakado's Revenge, and Bonus Sections. Royalties are for relief efforts in Japan. 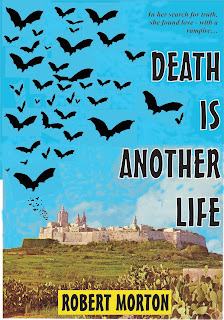 "The title story of this collection is the same story that won the 2010 Oaxaca International Literature Competition. This is the first time the story has ever been published. And with it, other stories I have written that are set in Japan, plus a look at a brand new series called Chronicles of the Dark Mirror. A full chapter of the first book, The Seeker. The only thing I do well is write. When the earthquake hit Kobe in 1995, friends and I hauled food and necessities from Tokyo to Kobe. But this time, the damage and the suffering makes Kobe look like a picnic. (I apologize to the people in Kobe for that simile but the destruction and the death toll and the homelessness in Tohoku is so vast, it defies description.) Aerial comparisons of before and after are shocking to say the least. And the only thing I can do is write. So I decided to let you read these stories and help the people in Tohoku at the same time. 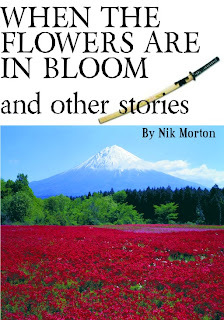 Buy this book for a buck -- well, for 99 cents -- and I and my publisher will give all the income we receive from your purchases to worthy charities that are helping in Tohoku. I will personally pick the charities and I will personally report to you about what has been or is being done. Help me out. 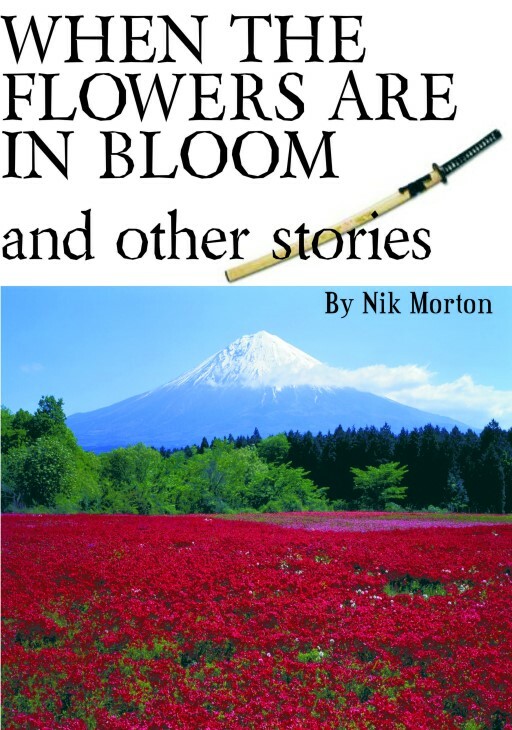 Buy this book of stories about Japan. Get your friends to buy a copy, too. Spread the word. Help me help the victims of Japan's horrendous earthquake and tsunami." You can also access it on Amazon, of course. Detective Sergeant Attard doesn’t like caves or anything remotely supernatural. 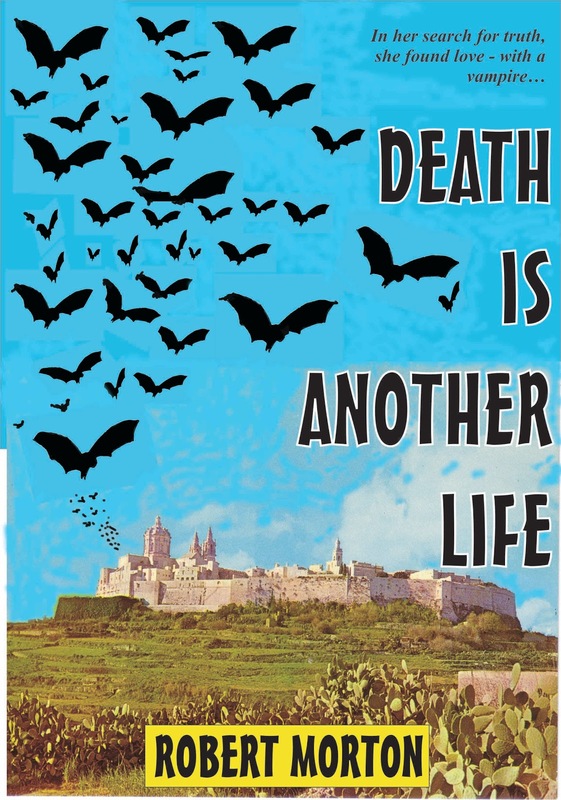 Now he teams up with Maria to unravel the mysterious disappearance of young pregnant women. They’re helped by the priest, Father Joseph. 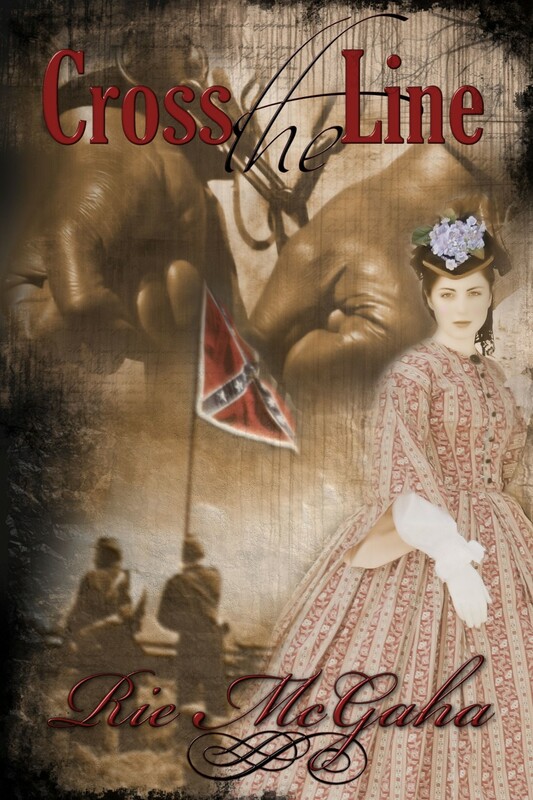 My latest e-book, from Solstice Publishing. Some said it was the end of an era. 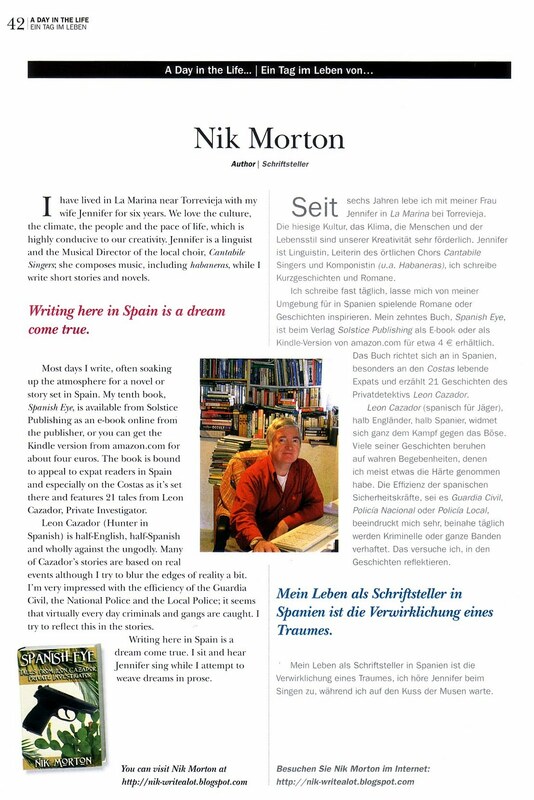 After five years as Chairman of the Torrevieja Writers' Circle (TWC), I was stepping down. 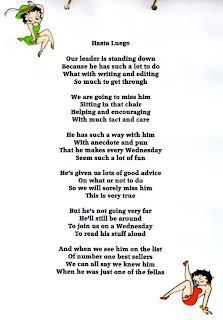 My last day wielding the gavel was Wednesday, 23 February. There were about 28 members in attendance and several apologies. The first half was a normal session of reading and critique, then cakes, buns (thanks to the bakers)and drinks for the halftime period. There followed a presentation of a Kindle, contributed by the members. I was very touched by this thoughtful present. 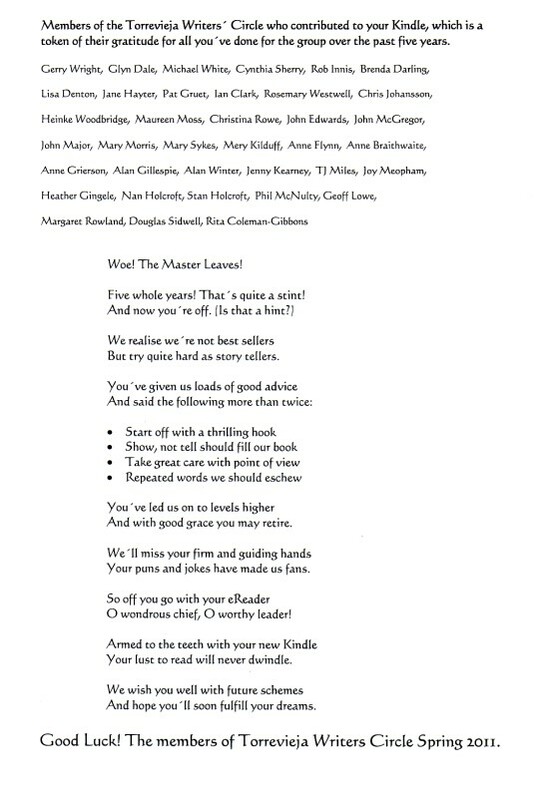 (Some whispered I've been a bit touched for ages, hence the puns...) Mary K (Hasta Luego)and Chris (Woe...)read out poems, which were both appreciated and struck several chords. Several - about 22 stayed behind to eat a menu del dia. A really good day, thank you all! So it’s the placing of your bum on a chair and writing. No pressure, there then. Still, as we know – no pressure, no diamonds. So, if it isn’t for the financial reward, why do we write? Is it because we must? Katherine Mansfield said, ‘Looking back, I imagine I was always writing. Twaddle it was, too. But better far to write twaddle or anything, anything, than nothing at all.’ Maybe we want to make sense of the world, or understand ourselves, our past. Indeed, the life of every person is like a diary in which he means to write one story, and writes another. I think I’ve used this quotation from O Henry before, but make no apology for using it again: "A good story is like a bitter pill, with the sugar coating inside of it." Maybe that’s it: we just like telling stories! To know is nothing at all; to imagine is everything. Of course, you don’t have to rely on imagination; you can reminisce about your past. You don’t have to write fiction. You can write memoirs and poems, rants and articles. It doesn’t matter, really, so long as you write. You write to be read, however. You write for an audience, even if that’s an audience of one or the circle members only. You don’t write for praise, though it’s always welcome. You write to affect others, to raise a laugh, stir an emotion, elicit a tear. You don’t write to slavishly copy your favourite authors. Each one of us is unique, and we see the world and humanity in different ways. The secret is that in our writing we invite the reader to see the world – our imagined world – as we see it. 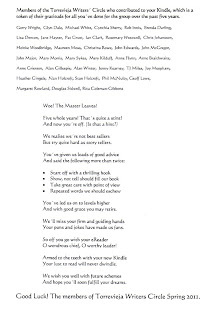 In my five years of Chairmanship, I’ve been privileged to listen to a vast array of writing from the TWC members – poems that made me think or cry, stories that made me laugh and empathise, articles that made me see some aspect of life with a fresh eye. Many of you have already done it, but I would recommend that in your writing, make the most of yourself, for that is all there is of you. It took over fifty years but on Valentine’s Day this year, author and screenwriter Raymond Chandler finally got his wish and he was reunited with his wife. I haven’t read much about this – it was in the Los Angeles Times, and I noted it in the Craig Brown column in the Daily Mail. Craig Brown is a humorous writer, often bursting pompous bubbles. 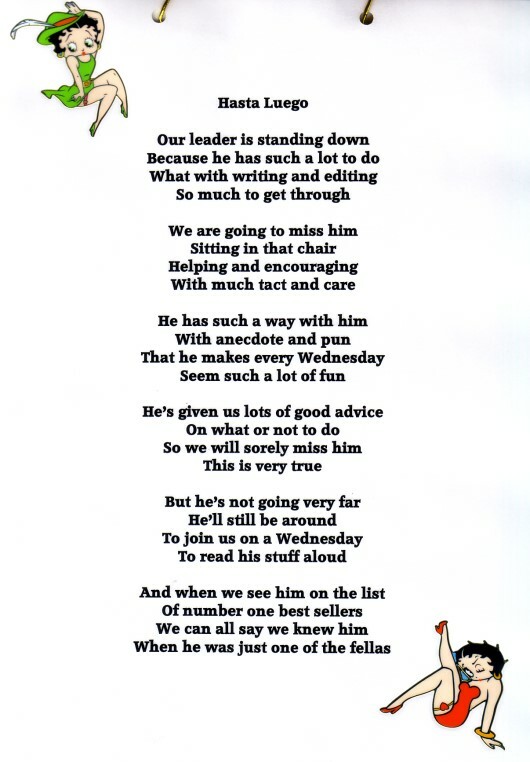 This piece is both straight and quite moving. Chandler’s wife Cissy was much older than him. She died in 1954 and he never really got over it. He wrote, ‘She was the best of my heart for thirty years, ten months and four days. She was the music heard faintly at the edge of sound.’ He died about three years later, but unfortunately his alcoholism prevented him from properly finalizing the paperwork that would ensure his last resting place was alongside his beloved Cissy. Then in 2009 Chandler fan Loren Latker unearthed the expressed wish of Chandler to be buried with Cissy. It was a wish, and not legally binding. Loren hired Aissa Wayne, daughter of John Wayne, and after eighteen months of legalities, the Los Angeles judge gave the go-ahead for Cissy Chandler’s ashes to be moved to her husband’s grave in the San Diego cemetery. A cortege of cars of the Philip Marlowe period, accompanied by Dixieland jazz band, made the ceremony most memorable, and actor Powers Booth, who played Marlowe, attended with other celebrities. The shared headstone has a quotation from The Big Sleep: Dead men are heavier than broken hearts. The third Solstice Western will be ready soon. Keep an eye out for its striking cover. Two men - against an army! Mexico, 1868. Two men. One white, one colored. Proficient in only one thing. Shooting with the long arm. The greatest long range weapon of the age. The .50 caliber Sharps rifle. When the two ex-sharpshooters, Nick Guardeen and Thaddeus Johnston receive an invitation from the Arizona State Governor, they answered his call out of courtesy for a fellow veteran. But he offers them something they've never had before. Land. The prospect of their very own homestead leads them to accept a highly dangerous mission across the border into Mexico. 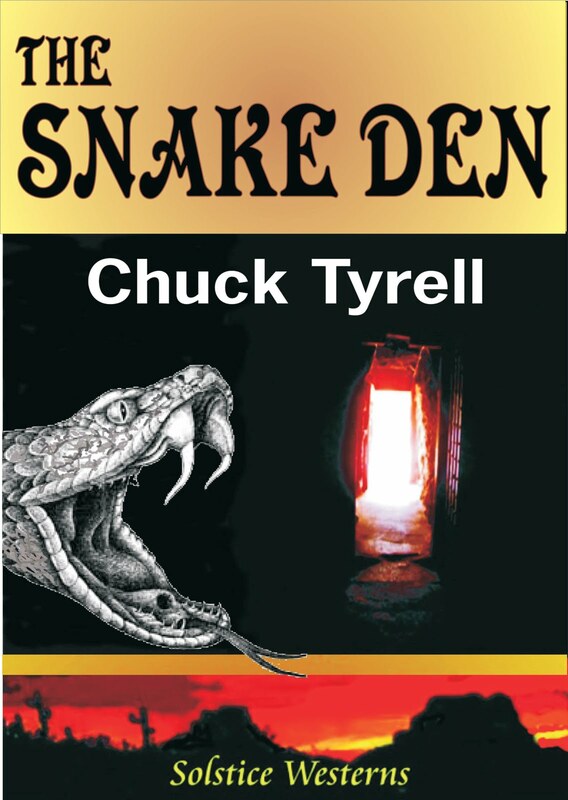 Hounded by a merciless gang of assassins, they press on into the desert redoubt of the self-styled and ruthless General Wyatt whose crazy ambition is nothing less than reinstating the Confederacy. Their only help is the beautiful Christine Lenoir. Her hatred for the General is the reason she risks all and remains a spy in the heart of the renegade fortress. Alone in the wilderness, they need all their skills and technique to survive against Apaches, murderers and a reinstated army of rebel forces. Banco Sabadell produces a quarterly magazine, Prestige. The latest issue, #46 Winter features A Day in the Life of... me, talking about my fondness for Spain and my short story collection Spanish Eye - tales from Leon Cazador, PI. The magazine is around for about three months and is sent to the international clients of the bank group and can be found in all their banks - so that may be thousands. Doesn't mean they'll all want to get a copy of Spanish Eye, though. Coincidentally, as well as mentioning those 21 tales about Leon Cazador, the magazine runs a feature about Leon, the medieval and photogenic Spanish city. Today is quite exciting for me, as I start work as the Editor in Chief of Solstice Publishing. 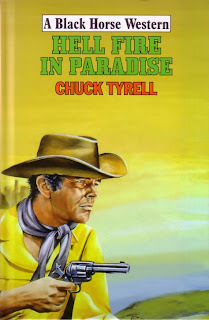 Where before I was responsible for submissions to the new western imprint, now I’ve been hired to deal with all submissions. Fortunately, I have an excellent and keen team of editors. Since first taking up an editing pen in the 1970s, I’ve always found it exciting to open a new submission, hoping to discover new voices and great stories. I hope to find a good number of really good stories within all genres published by Solstice. Naturally and inevitably, there will be a goodly portion of material that ‘still needs work’. And that’s the point: anyone beginning in this writing business must keep writing regardless of rejection, striving to learn from other writers. They must persevere. A thick skin, inordinate patience and a good dollop of self-belief will help, too. Maybe a sense of humour helps too. A rejection isn’t personal, it’s subjective, merely an opinion. True, that opinion may be based on years of experience and knowledge of the market, but it’s still subjective. Many a household name author was rejected a lot of times. That’s not the point. A rejection should ask you at least to take a step back from that work and be self-critical: after time and further reflection, is it good enough or could it be improved? 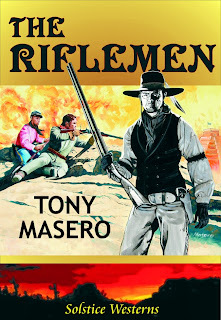 A third Solstice Western – The Riflemen by Tony Masero – is being prepared, and he's just completed the cover, which is excellent. 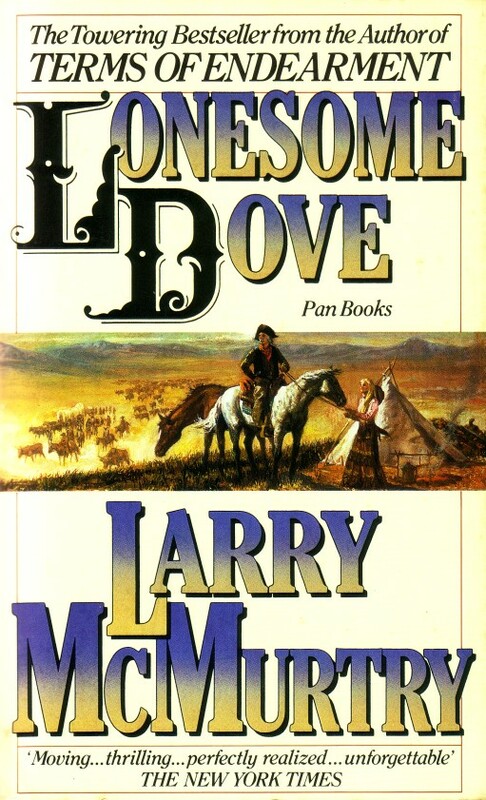 A couple more western novels are in the pipeline.